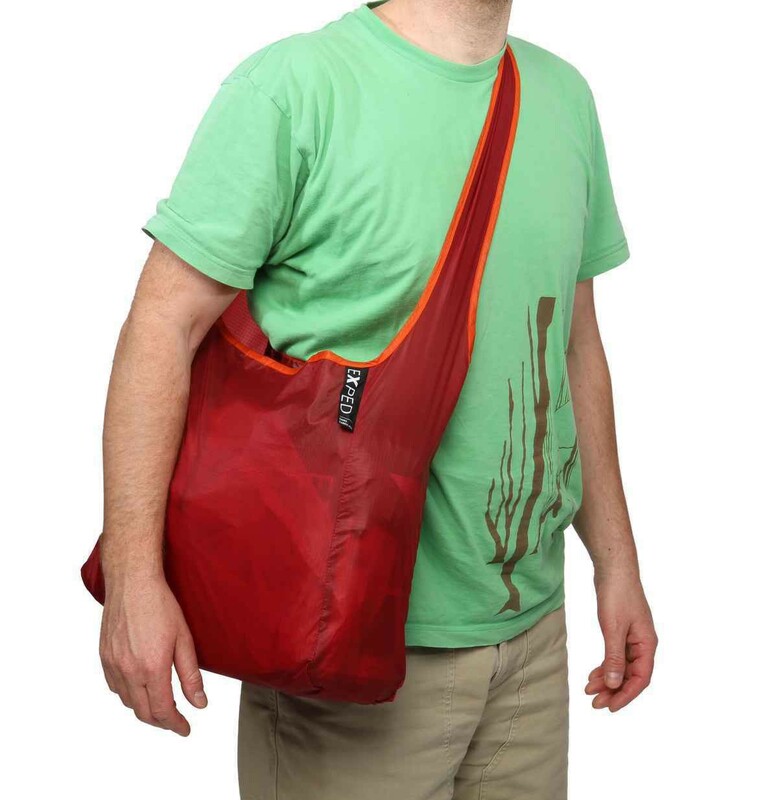 The ultralight shoulder bag for all occasions. 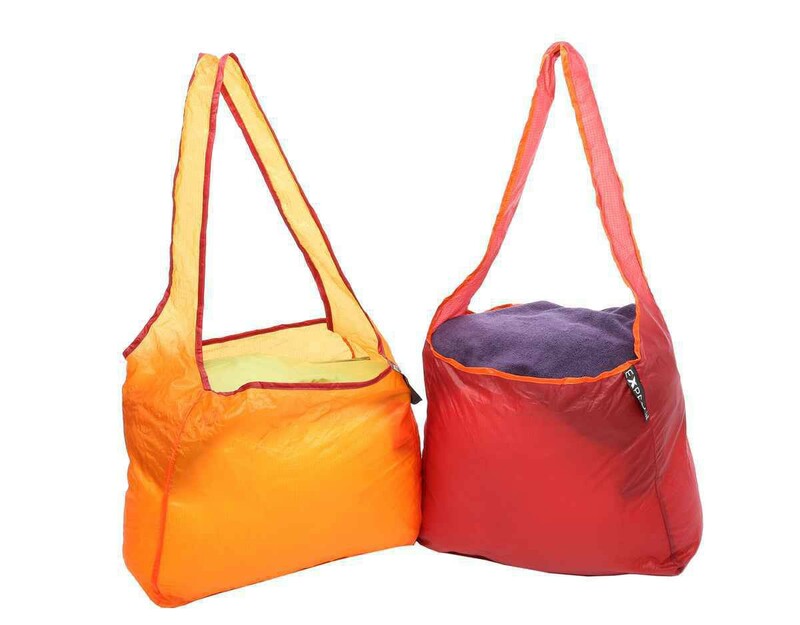 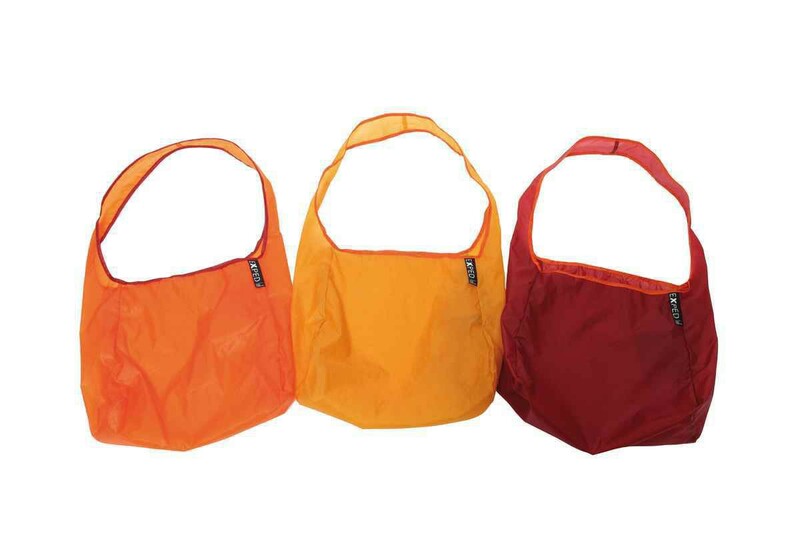 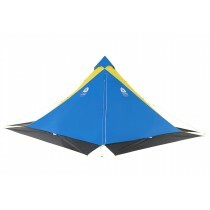 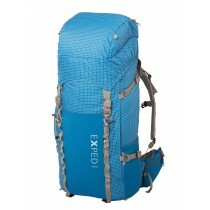 Made of lightweight and durable surplus tent fabrics. 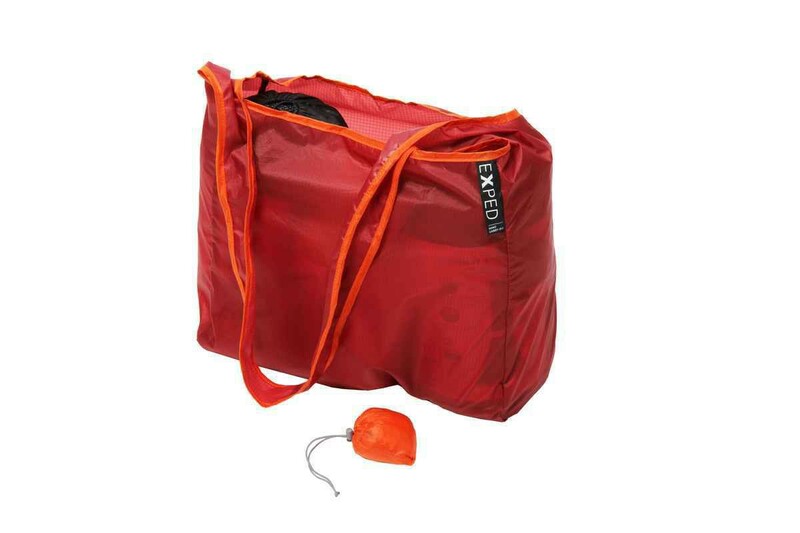 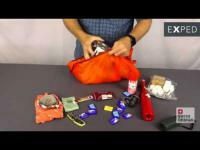 Stows in its integrated stuff sack when not in use to save space in your luggage.